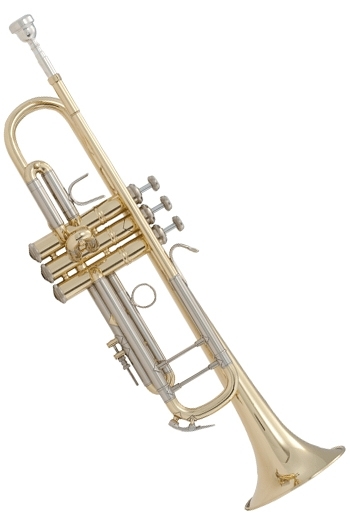 The new Tromba Pro Trombone is now in stock at our stores. New colours due in later this year include pink! 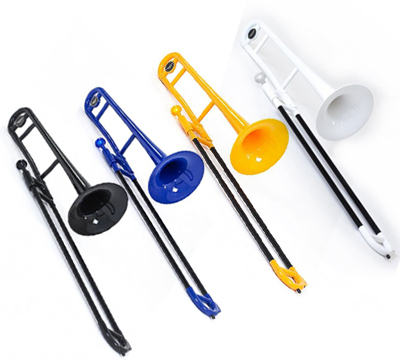 They are only half the weight of a normal trombone, are durable, and cost less than £100. Our Brighton shop is now double the previous size. The new area is now home to most of our sheet music, and a new digital piano display area. With the increased space we can now display a full range of Clavinovas and other digital pianos. 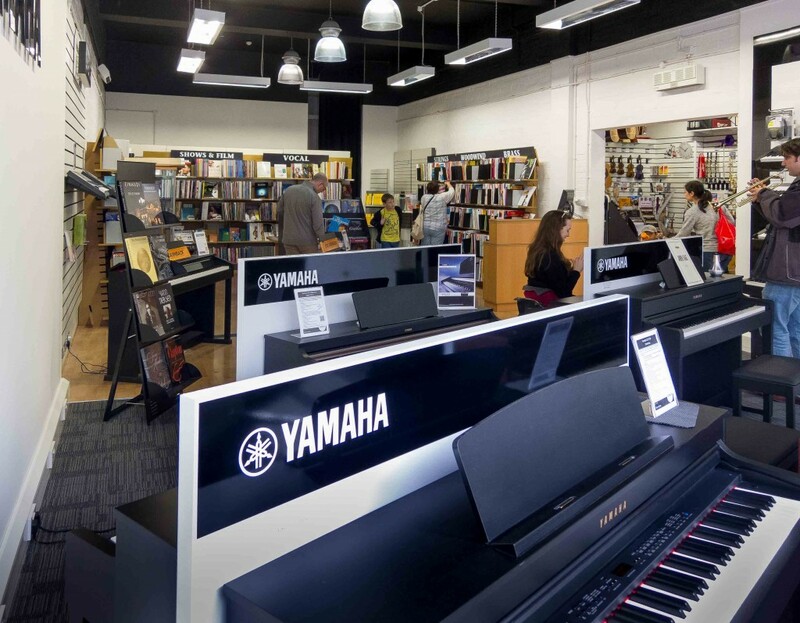 Come in and see the largest selection of Clavinovas in Sussex, and the amazing Yamaha NU1 hybrid piano. 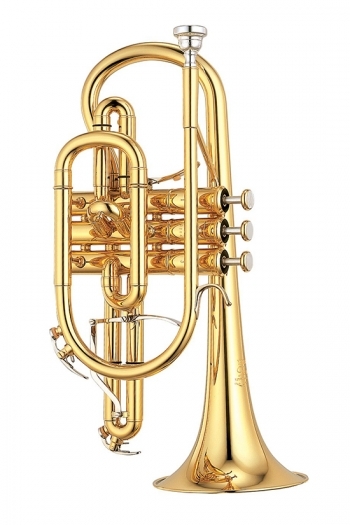 We now have five varieties of Bach Stradivarius trumpets back in stock. 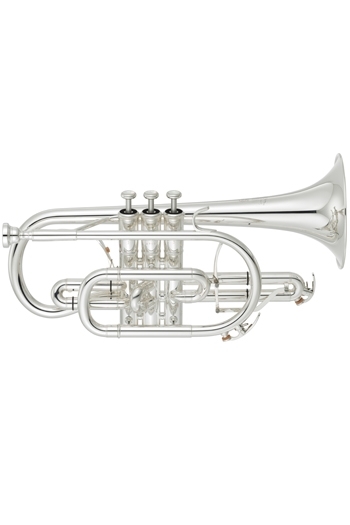 We have both 37″ and 43″ bell sizes, in lacquered brass and silver-plate finishes. Come and try them out at our Hove shop. 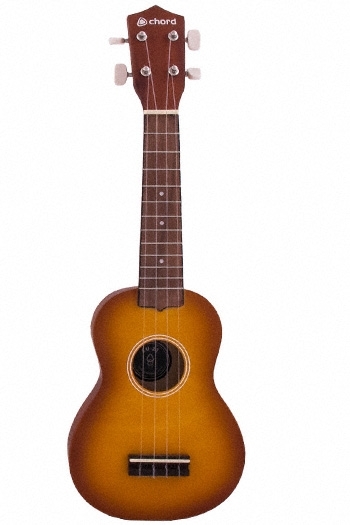 We have 2 new colours available in the popular Chord Ukulele range. 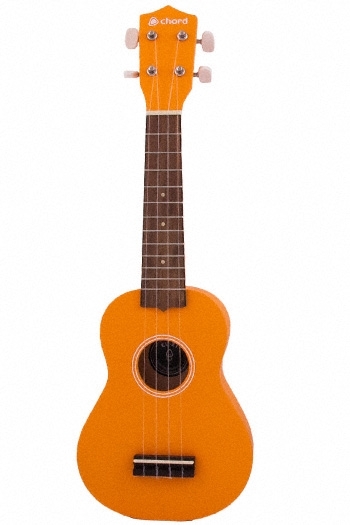 That is orange and sunburst. This makes 11 different colours we have now. 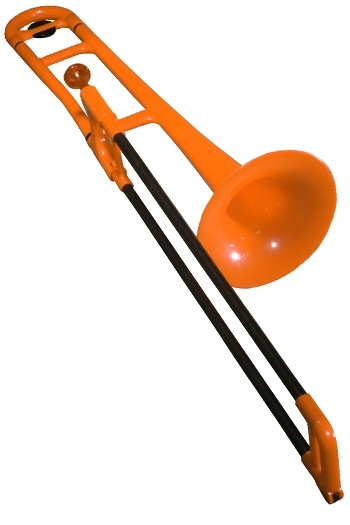 The PBone plastic trombone is now available in tasteful orange. Click on the picture to see it on our website. The pBone is made from plastic with a glass fibre slide, meaning that the whole outfit, including the case, only weighs 1.16kg! This is fantastic news for young players who want to start the trombone, but also for experienced players who want a lightweight, portable instrument for gigs. The pBone is often used by players who don’t want to take their brass trombone to an outside gig, it’s amazingly easy to carry and isn’t greatly affected by temperature! The new Yamaha YCL450M is now in stock. It features the unique Duet+ technology, having a thermoplastic ABS lining very cleverly put into the upper joint bore. Read more about this new model by clicking on the picture. We have a new selection of barrels on our website, including the new “Icon” barrels from Buffet. 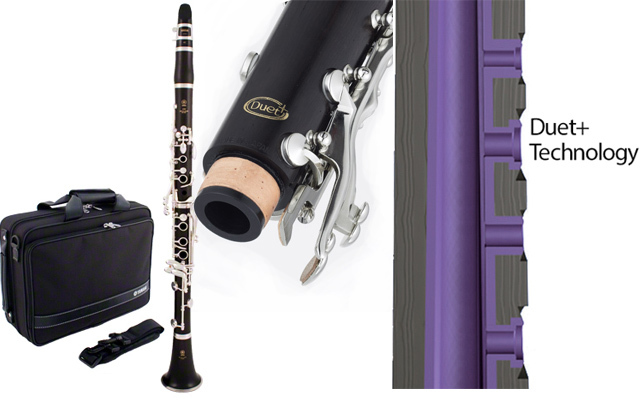 The ICON barrel has been designed to fit all Bb or A clarinet models, whichever their bore or origin. The elegance of the body and the finely-worked rings give this new barrel a unique style. There are 6 different barrels to choose from. 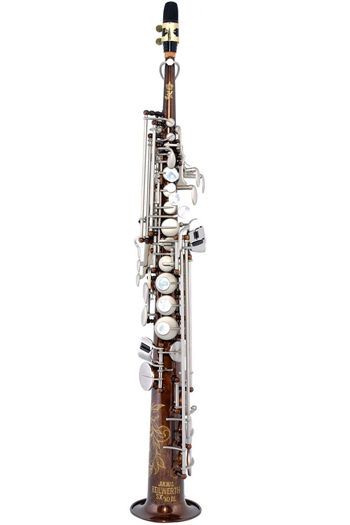 The bore and design are the result of months of modern acoustic research carried out by Buffet Crampon for its family of clarinets. We also have a special offer on the complete set of Icon barrels, in a presentation case. On our website there are also other barrels by Buffet and Yamaha. We now have the new David Liebman soprano saxophone in stock. This model comes from Keilwerth as part of the SX90 range. The model number is SX90DL. As you can see from the picture, it looks quite stunning. The vintage brass is quite dark and has a grain effect (similar to tortoise-shell). I don’t know how they produce this colour and effect, but it is quite unusual. It is then finished off with a clear lacquer. The keywork on the SX90DL is set against the body in another unusual finish of matt nickel-silver. Click on the photo to go to the product and see more photos of this saxophone. We now have this new model of portable keyboard in stock. It supersedes the previous E333 version.